Kristiansand accommodation for non smokers. You also do not like cigarette smoke or smoky smelling rooms? Then there is the offer for you nonsmokers who really do not like staying in a smoky environment. Some hotels are non-smoking throughout and do not allow to smoke in any areas, not in the rooms and also not in the common areas. Other Kristiansand hotels offer a mix of smoking and non-smoking rooms and areas but for client comfort often distinguish whole smoking and non-smoking floors. This hotel lies next to Kristiansand Zoo and Kardemomme By Amusement Park. It offers free WiFi, a garden with an outdoor pool and free access to a nearby gym. Located in Kristiansand, a 3-minute walk from Markens Gate pedestrian street, is Radisson Blu Caledonien Hotel. This hotel offers free fitness centre access and soundproofed rooms with free WiFi. Located only 5 minutes’ drive from Kristiansand Zoo, the waterside Ansgar Summerhotel offers free Wi-Fi, a buffet breakfast and basic rooms with private bathrooms. Kristiansand city centre is 10 km away. Situated within Kristiansand Zoo, this eco-friendly hotel is built in the style of Noah’s Ark. The uniquely decorated rooms offer animal themes and flat-screen TVs. Thon Hotel Parken is situated next to the Wergeland Park and Kristiansand Cathedral, 600 metres from Kristiansand Central Station. It offers free WiFi. Just 8 minutes’ walk from Kristiansand’s Markensgate shopping street, this Scandic hotel is located by the small Bystranda beach. Guests can enjoy free WiFi, an on-site restaurant and a hotel bar. 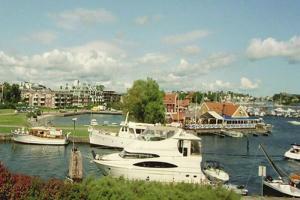 Hotel Q42 is situated in Kristiansand, within 1.1 km of Color Line Ferry Terminal Kristiansand and 2. 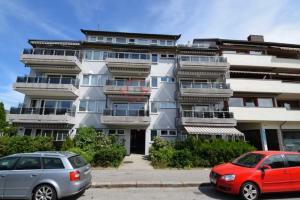 Complete with a garden, Solferie Holiday Apartment- Kronprinsensgate is set in Kristiansand, 1.2 km from Color Line Ferry Terminal Kristiansand and 2. 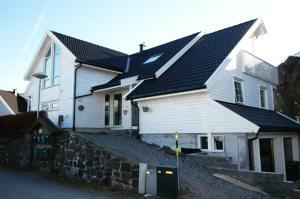 Solferie Holiday Home - Skippergata is located in Kristiansand. Free WiFi is available. Situated in Kristiansand, 2 km from Color Line Ferry Terminal Kristiansand, Solferie Holiday Apartment- Kirkeveien features accommodation with a shared lounge, free WiFi and a shared kitchen. This property is 3. Situated 2.4 km from Color Line Ferry Terminal Kristiansand in Kristiansand, Solferie Holiday Home- Hamreheia offers accommodation with a kitchen. Solferie Holiday Apartment- Kongsgård is set in Kristiansand. This apartment also features free WiFi. 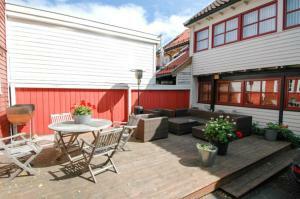 Solferie Holiday Apartment- Tors gate is set in Kristiansand and offers a garden, a terrace and a shared lounge. The property is 2. 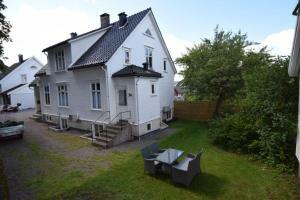 Solferie Holiday Apartment- Johan Øydegards, boasting a garden, is set in Kristiansand, 2.5 km from Agder Research and 2. Located in Kristiansand, just 10 km from Agder Research, Solferie Holiday Home - Bordalssvingen features accommodation with a garden and free WiFi. 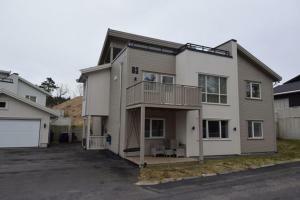 The property is 11 km from University of Agder. 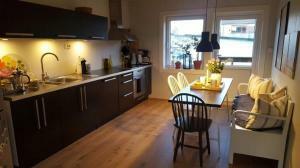 Solferie Holiday Home - Marthas vei offers accommodation in Kristiansand, 1.4 km from Agder Research and 1. 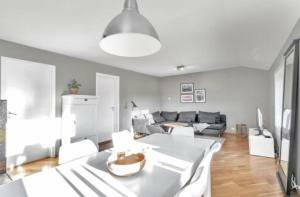 Solferie Holiday Apartment- Østerveien is situated in Kristiansand and offers a garden and a terrace. The Color Line Ferry Terminal Kristiansand is within 1. 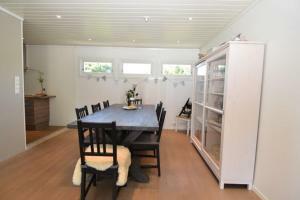 Solferie Holiday Home - Breimyråsen, a property with a garden, a terrace and a shared lounge, is set in Kristiansand, 5 km from Color Line Ferry Terminal Kristiansand, 6 km from Fjordline Ferry Terminal Kristiansand, as well as 9 km from Agder Research. Guests may enjoy free WiFi. Located in Kristiansand, within 8 km of Agder Research, Solferie Holiday Home - Korsvikkilen is an accommodation offering garden views. 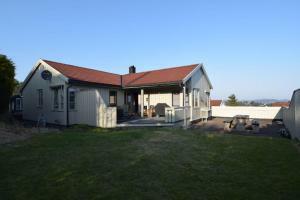 The property is 8 km from University of Agder and 9 km from Kristiansand Zoo and Amusement Park. 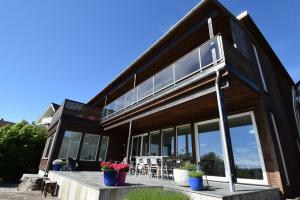 Solferie Holiday Home - Tornestien, a property with a garden and a terrace, is situated in Kristiansand, 7 km from Color Line Ferry Terminal Kristiansand, 8 km from Fjordline Ferry Terminal Kristiansand, as well as 11 km from Agder Research. 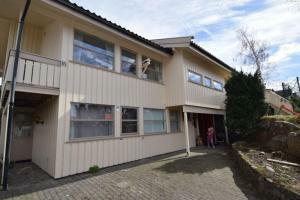 The property is 11 km from University of Agder and 19 km from Kristiansand Zoo and Amusement Park.